Our political landscape is changing. In just a couple of days, we’ll have a new President, new First Lady, and new First Family. Whether you support Donald Trump, there’s no argument that his presidency will mark a change for our country. But what does this change mean for fashion and style? One of the undercurrents leading up to Trump’s inauguration has been, well, fashion! This past fall politics have made its way into fashion in the strongest wave pretty much ever known. Everything was kicked off by Sophie Theallet’s open letter where she stated that she had no interest in dressing soon-to-be First Lady Melania Trump. Furthermore, she encouraged other designers to do the same. This was the first time anyone in fashion made such a clear, public stance against dressing a First Lady. Her open letter sent shockwaves across the industry. It sparked some heated debate on whether something that was once considered an honor (and ensured certain fame & recognition) should now be questioned based on one’s political stance. This debate led to quite a few designers publicly stating their position on either side, as well as some who preferred to keep to themselves on this topic. Ivanka Trump, Donald Trump’s daughter who is also a fashion designer with a popular line in her name, has also been at the center of a related debate. In her case, it’s been amongst consumers. Political affiliations and beliefs have shaped the way some consumers feel about supporting her line. Some people have stopped purchasing Ivanka Trump clothing and accessories, some feel that it’s not necessary to go that far, while others remain ambivalent. As with many hot topics today, this debate spread like wildfire largely due to social media. This created a sort of consciousness about politics and fashion that didn’t really exist before – at least not in this flavor! There’s more conversation around “who” someone will or won’t wear based on political affiliation. As such, I’ve recently started this having gentle conversations with clients about their preferences on certain fashion designers or lines that they specifically do not want to support (for any reason, not necessarily political). Like the fashion designers, there are some consumers that don’t want to wear or support certain fashion lines due to political affiliation, cultural mores, etc. Regardless of their stance, I respect their preferences and will happily shop for them or make recommendations accordingly – it’s all good! 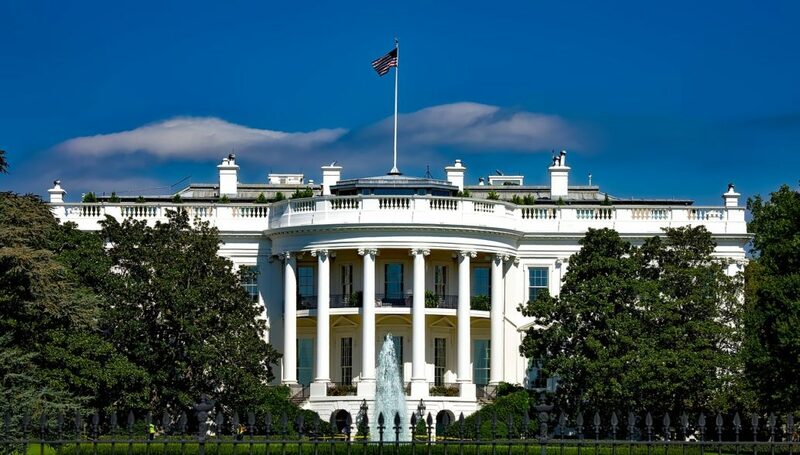 My insights on this topic were featured in DC Inno’s new article: Trump Presidency Presents D.C. Personal Stylists With New Political Challenge. Read more about my thoughts about how this intertwines with DC style in my recent interview! Does the new political landscape (along with designers’ political stances) shape your preferences when purchasing clothing from certain lines? I’d also love to hear your thoughts about this. Please comment below!